Here at Miami Spas we know that in order to grow, we need to welcome some new members to our spa family. 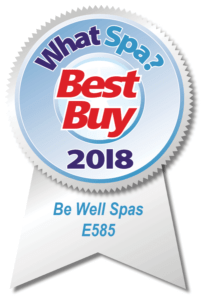 So, with this in mind, we are more than just a little excited to announce that we are stockists of Be Well Canadian Spas. So, what makes the fact that we have these spas in stock so exciting? Well, the first is that these are a hot tub brand that has become known for top quality. The brand has been developed using engineering teams made up from minds from different brands throughout the industry. This means that they have everything that they need in order to produce high tech and ergonomics. Not only do they feature some of the best style, design and functionality in the industry, but there is one particular feature that really sets Be Well Canadian Spas apart from all the others that you can buy. This is the insulation that is used when they manufacture their hot tubs. This insulation is Kingspan, which is the same as the insulation that is used in lofts in people’s homes. The main benefit of this is that your hot tub will stay warmer, easier, which means that you are likely to spend less money on running the hot tub and using the energy that it needs to keep it running. 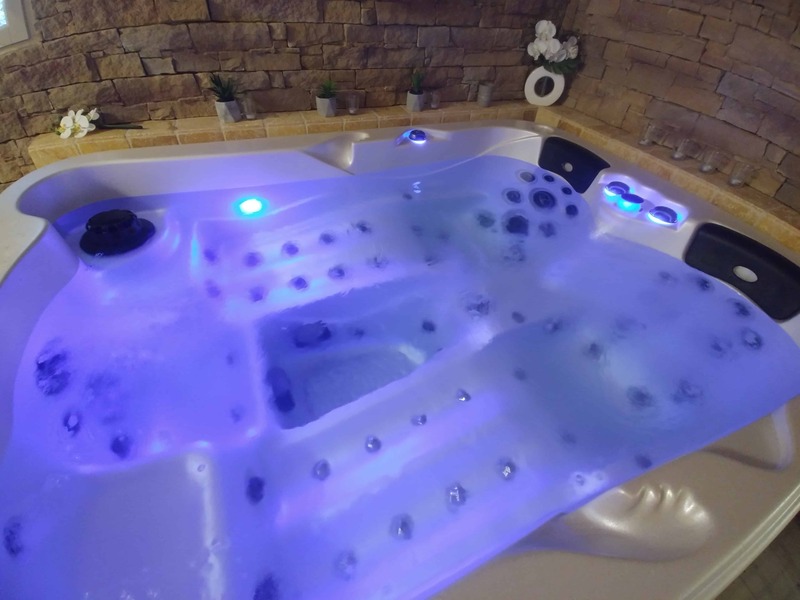 Other reasons that Be Well Canadian Spas are a top of the range choice for any home includes the Gecko control panel, the included sound system and the LED Lights too. All things that will come together to create a hot tub that you will be proud to own and have in your home. No matter whether you are buying Be Well Canadian Spas, or any other brand of spa, you are going to want to make sure that you have the very best quality. This is something that we can help with here at Miami Spas. 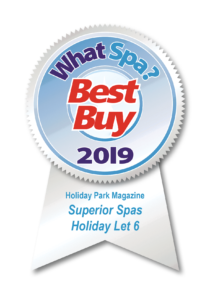 We are experts in all things Spas, which means that not only can you trust what we have to offer, but you can also come to us in order to find the right advice on what is going to best suit your garden as well as what you are looking for. So, what are you waiting for? Want to find the ideal spa for your home? If you do, then come to us here at Miami Spas, and find the addition that your garden has been crying out for! 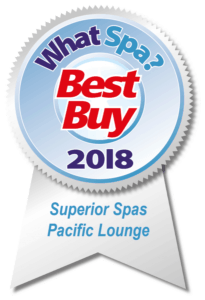 ← Superior Spas- A Superior Spa!